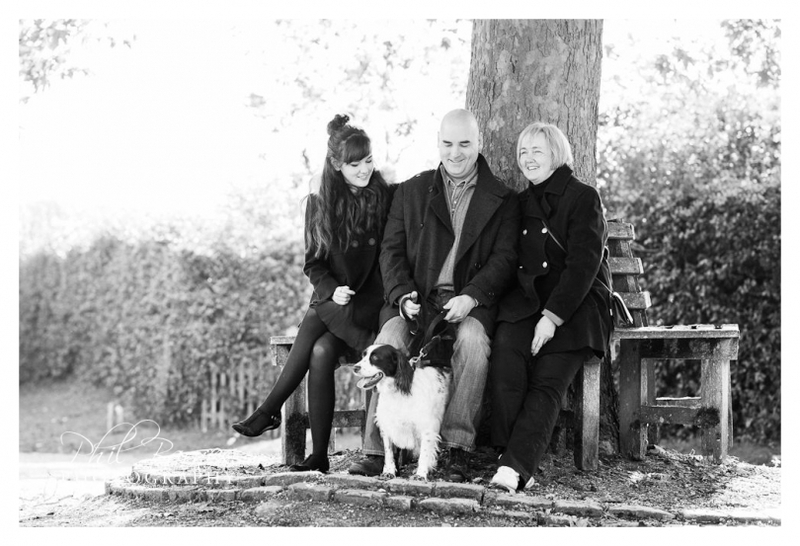 Family photography should almost be mandatory. Lets face it we look in the mirror and find we’ve changed year on year and no doubt as we change so do our relationships. Children, leave home, move in with someone in another town, become adults and well when they’re home it’s nice to use the time together to record another little time capsule of family life. Of course if you’ve got a pet dog it’d be remiss to leave them out of the occasion so it’s wonderful to all be together, relaxed, outdoors having some fun. The beautiful Blickling Hall estate is an enigma to me. It looks beautiful, particularly in autumn and is nestled in perhaps the prettiest part of Norfolk. I’m ashamed to admit that the paths sometimes confuse me and although I’m a dab hand at finding my way around woodlands for some reason at Blickling I sometimes get lost only to find myself in another part of the beautiful park. 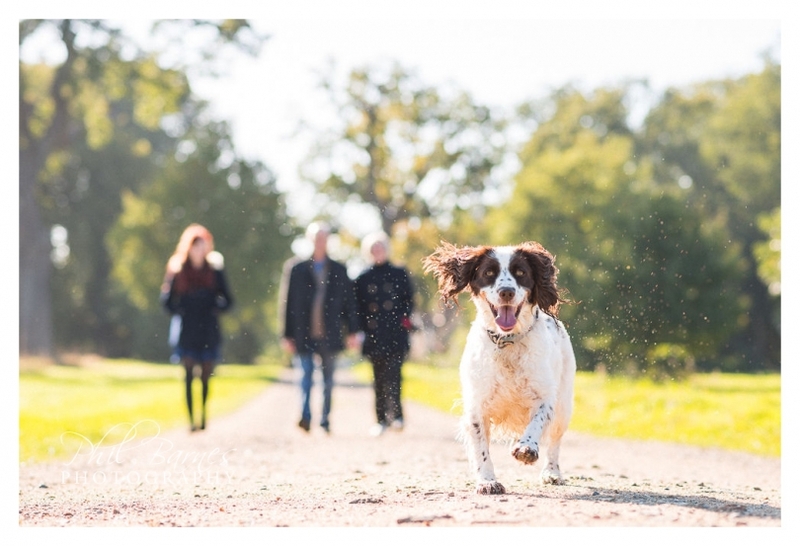 My recent family portrait session was set on a lovely morning, with a family and their lovely dog. 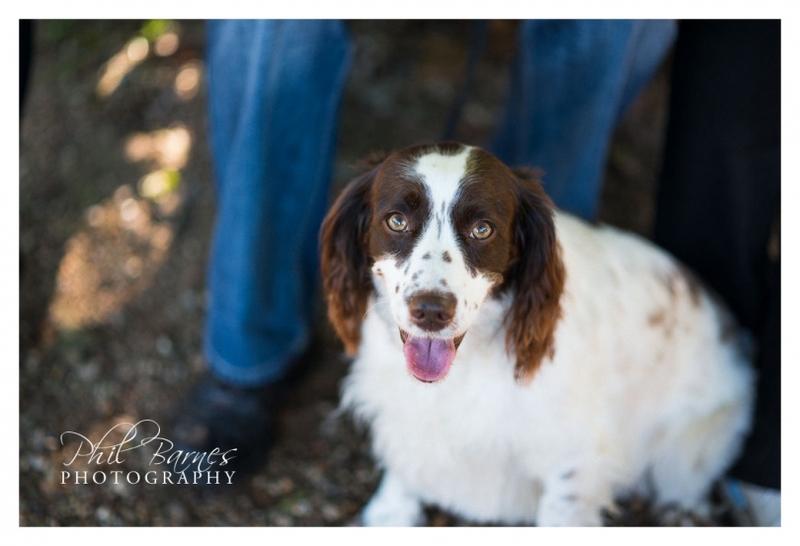 We found beautiful spots for portraits had some fun and well as has happened a great deal recently a four legged friend did it’s best to steal the show. A lovely morning. I hope you like some of the photographs from the session.